The managerial changes go into effect Sept. 1, the company said. 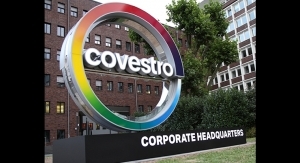 Covestro on Thursday announced managerial changes in its Polyurethanes and Coatings, Adhesives, Specialties segments effective September 1, 2017. 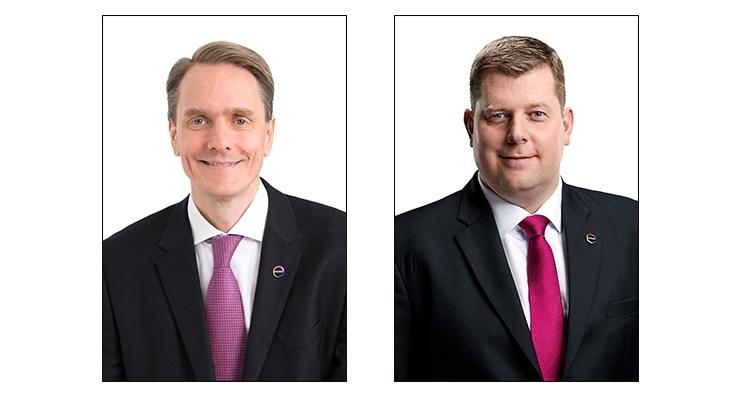 Dr. Markus Steilemann will step down as the head of the Polyurethanes segment and be replaced by Daniel Meyer, according to Dr. Frank Rothbarth, external communications. Meyer has been head of the Coatings, Adhesives, Specialties segment since 2011. He joined Bayer France S.A. in 1992 and transferred to Bayer AG in Leverkusen, Germany five years later. In 2002, Meyer was promoted to product manager for coating resins in Europe, the Middle East and Africa – then around the globe, per Rothbarth. Prior to his current role, Meyer had a tenure as head of Business Development. 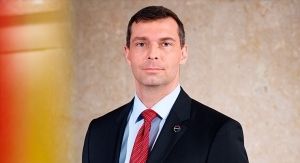 A former Bayer trainee, Michael Friede will succeed Meyer. Friede previously worked in the Corporate Audit department and as an assistant to the Board of Management. In 2012, Friede was tabbed to manage the global key accounts team in the Coatings, Adhesives, Specialties segment and won the Handelsblatt Stratley Award for up-and-coming managers, according to Rothbarth. 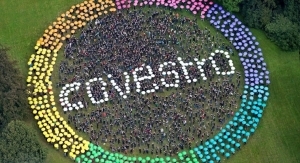 Two years later, Friede assumed global responsibility for Covestro's elastomers business, per Rothbarth.